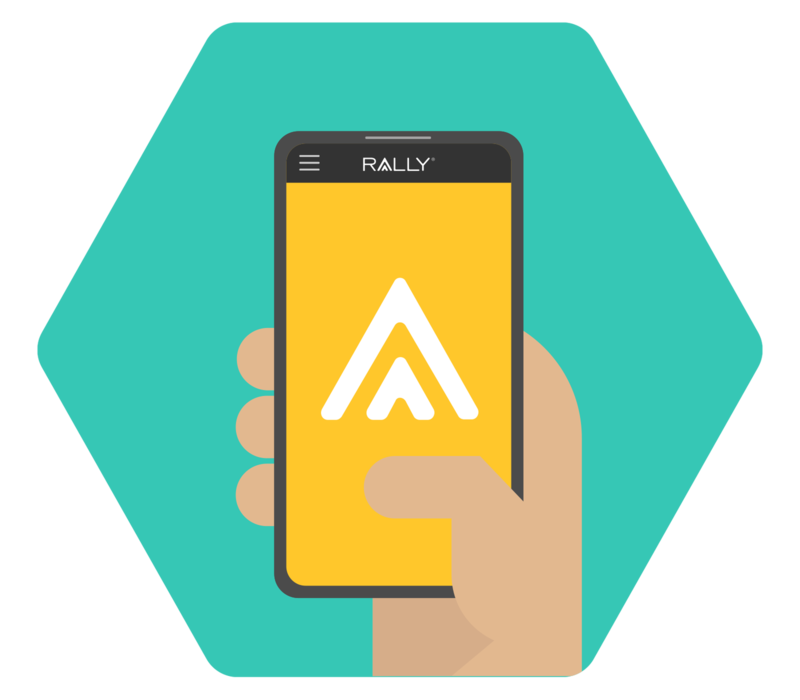 Rally’s digital platform guides, informs, and helps motivate employees with an intuitive personalized approach. 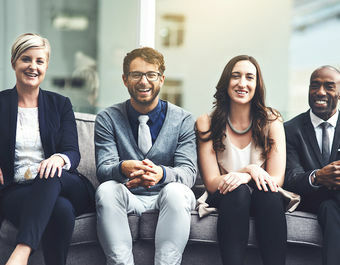 In collaboration with our Chief Medical Officer, Rally’s® behavioral science, data, and product teams designed an easy-to-use platform to deliver a personalized approach to health and health care that helps improve employees’ health and saves them money. Rally’s products help members choose the right plan for them and keep them motivated to get and stay healthy. Better health outcomes save payers and employers money, and help providers retain patients. Rally complies with HIPAA and is SOC2 Type II certified. We encrypt all customer data in transit and at rest and follow NIST standards for data storage and processing. 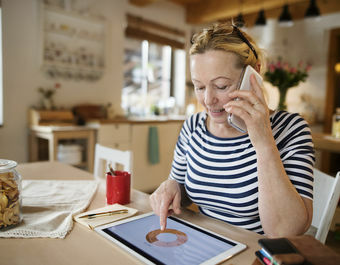 Our integrated approach is designed to work for payers, providers, employers, and employees. We make it easy for all of them to compare, choose, and share information about health care and benefits. 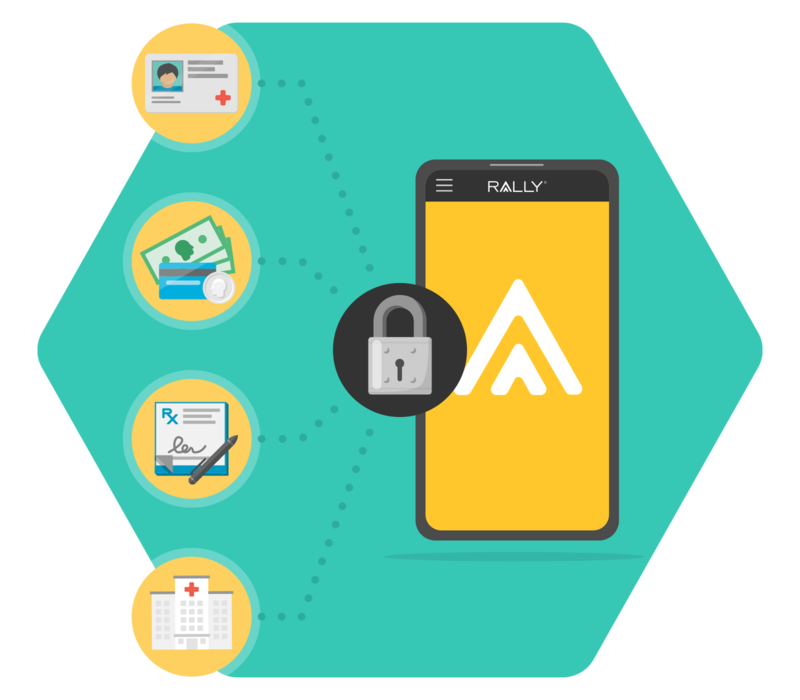 Rally® believes that when employees have access to better information, they can make more informed decisions about their health and their health care, and save money in the process. We combine medical expertise, data science, and thoughtful design to improve the health care experience. 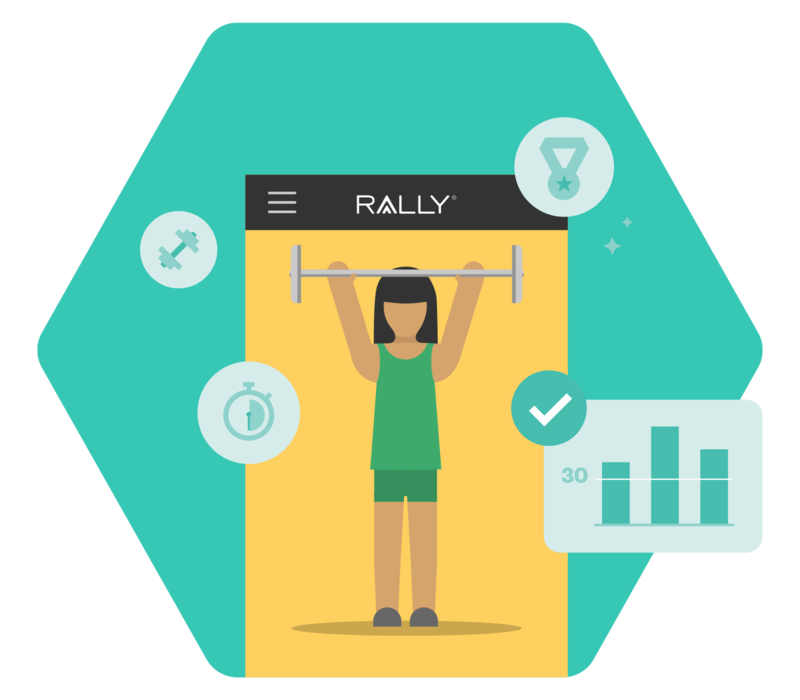 Rally® helps employees set simple, attainable goals and build confidence in their ability to improve their health. 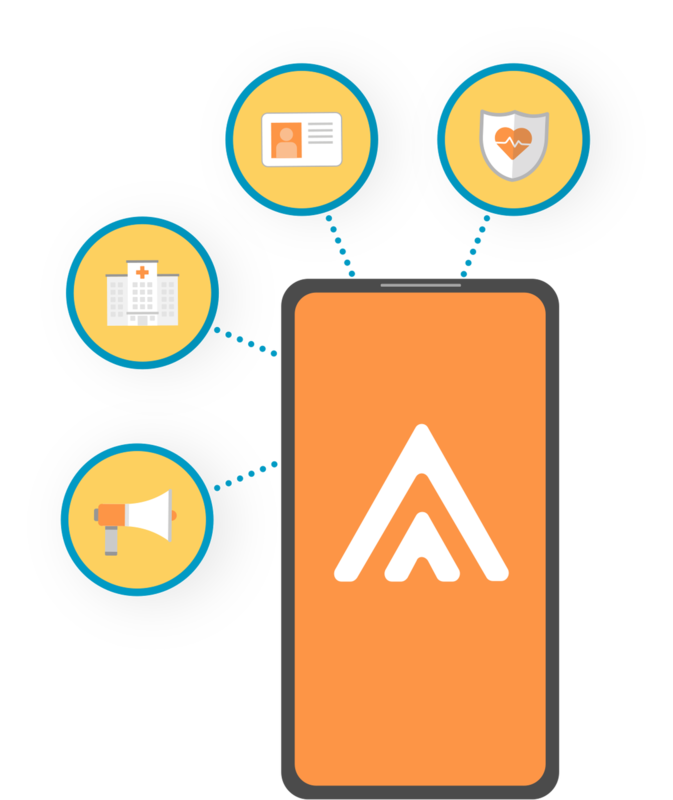 Rally's integrated platform helps employees, payers, providers, and employers maximize the potential of their health and the health care system. Choice guides employees through selecting the best benefits plan to meet their personal health needs. 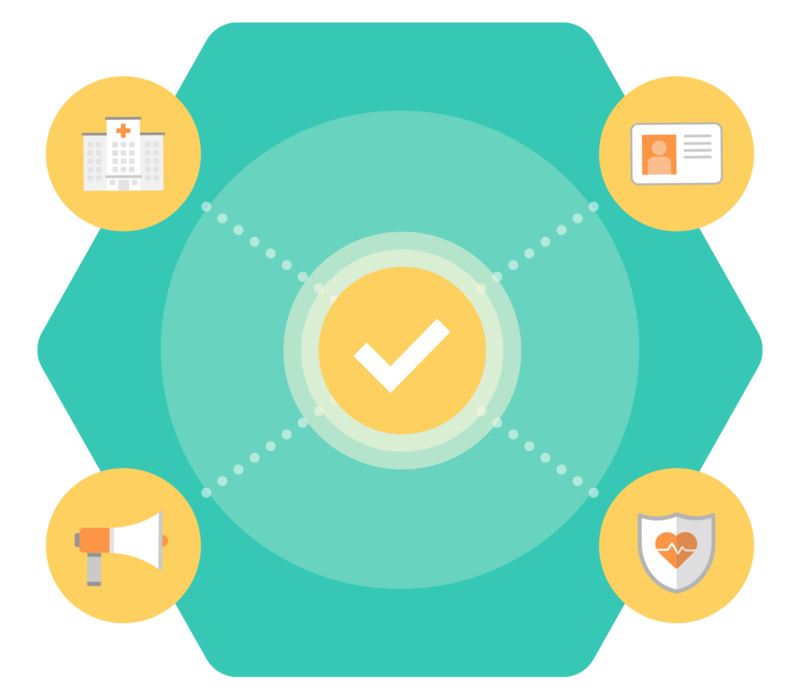 Engage helps your employees assess and manage their health risks, recommends activities, and offers rewards to incentivize healthier behaviors. 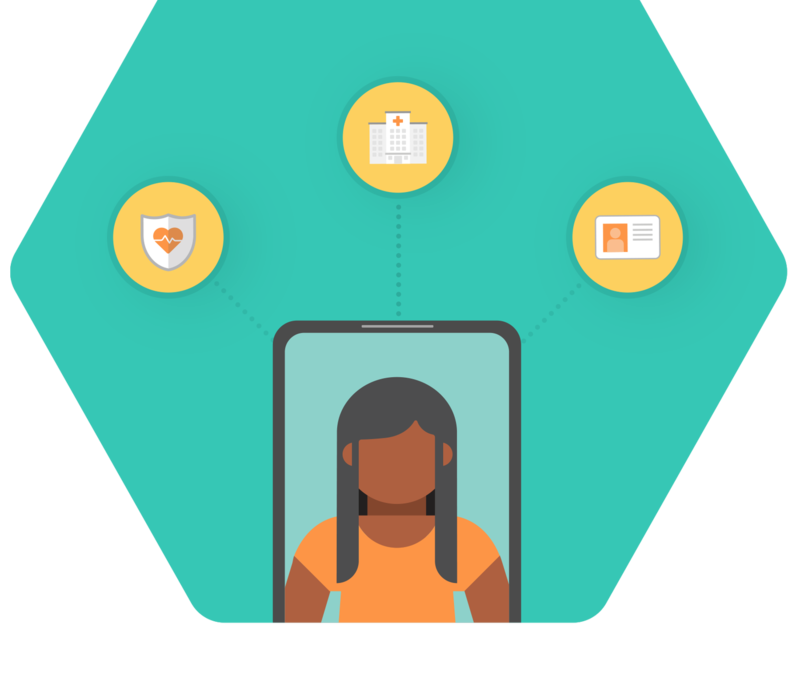 Connect helps employees search for the providers, facilities, and treatments they need based on location, ratings, and price. Take a look at our webinars, white papers, articles, and more to see our vision for the future of our industry.